With each passing year, electric vehicles have become increasingly more popular, thus accounting for a larger portion of the automotive market. While we are undoubtedly some ways off from mass electric adoption across the automotive industry, that change may be closer than many people might expect. 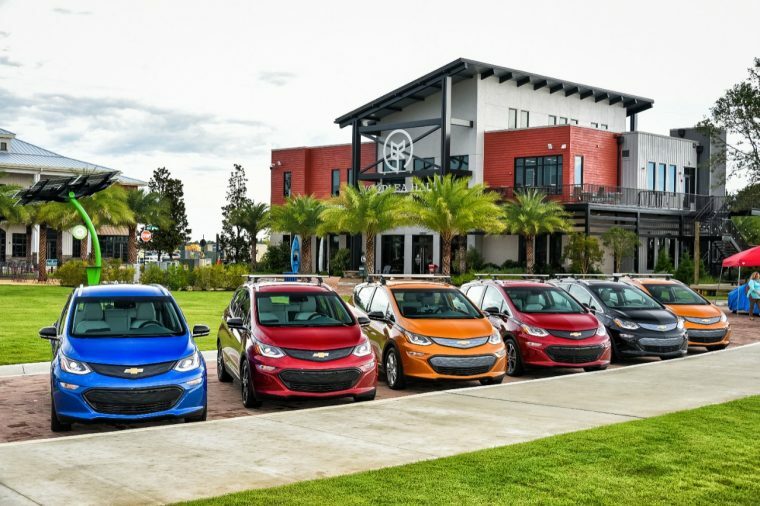 According to a new survey from AAA, 20% of American drivers are likely to choose an electric vehicle for their next ride. The AAA survey found that one in five drivers interviewed expressed interest in buying an electric car sometime in the near future. These statistics translate to nearly 50 million Americans that are likely to go all-electric the next time that they need a new vehicle. Of those surveyed, reliability was the most important factor when buying an electric or hybrid vehicle, with 92% declaring it vital in their search for a new vehicle, while the vehicle’s brand was considered the least important factor, with 33% declaring it an aspect to carefully consider. Another important factor when selecting an electric vehicle is the range, with 87% of responses declaring it a major are to consider. While range anxiety may have deterred drivers from choosing an electric vehicle in the past, the effects of this anxiety appear to have been mitigated. In a 2017 AAA survey, 73 of participants expressed a concern of running out of charge while driving. For the 2018 survey, only 58% of participants expressed this fear, down 15%. Furthermore, 63% of those surveyed who said they were unlikely to choose an electric car said there are not enough places to charge such a vehicle, down 9% from the 2017 survey. 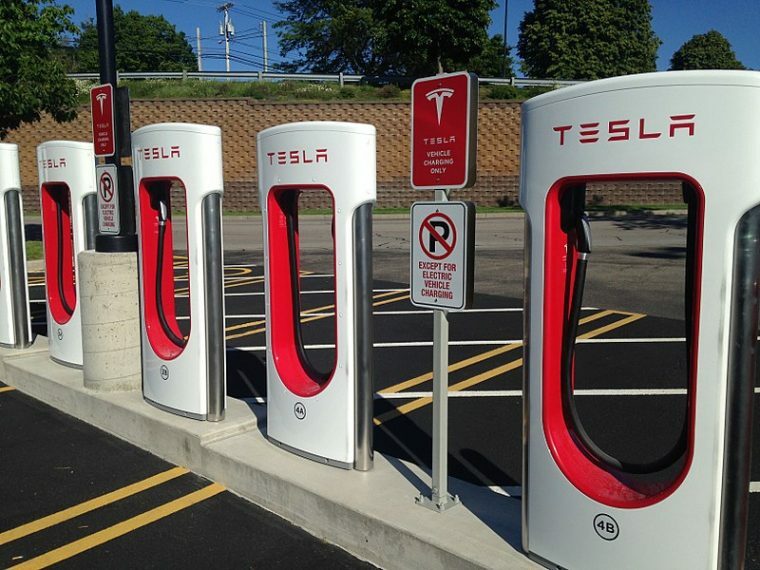 Between 2017 and 2018, the U.S. added more than 16,000 electric car charging stations nationwide. Nevertheless, experts warn that drivers may not be prepared for how long it currently takes to charge an electric car. 68% of survey responses stated that 30 minutes was a reasonable amount of time to wait for an electric car to recharge, far less time than the actual time required by most EVs. Regardless, this survey shows that electric cars are catching on at a far more rapid pace than originally thought. If these trends are any indication, the electric revolution might indeed be just around the corner.